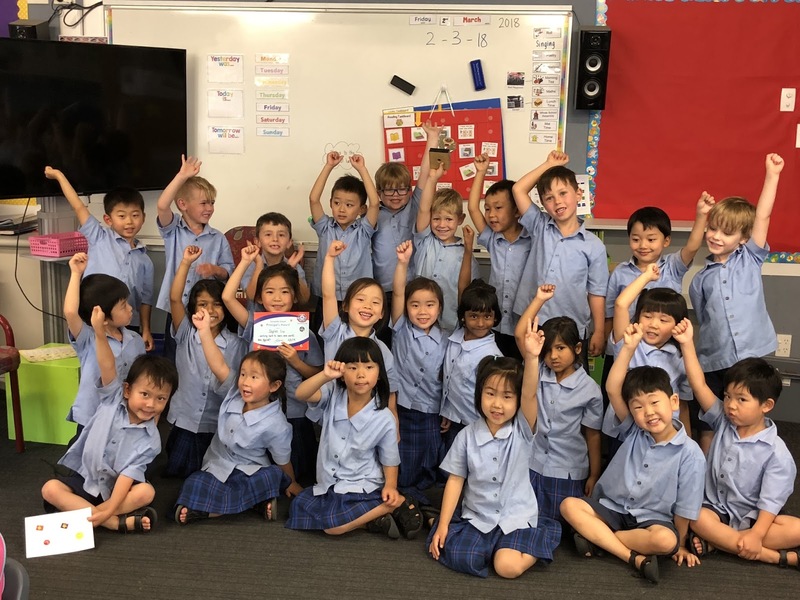 Room9@Sunnyhills: Room 9 are the best! 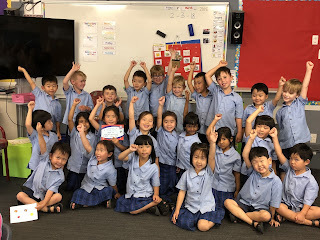 Room 9 are the best! 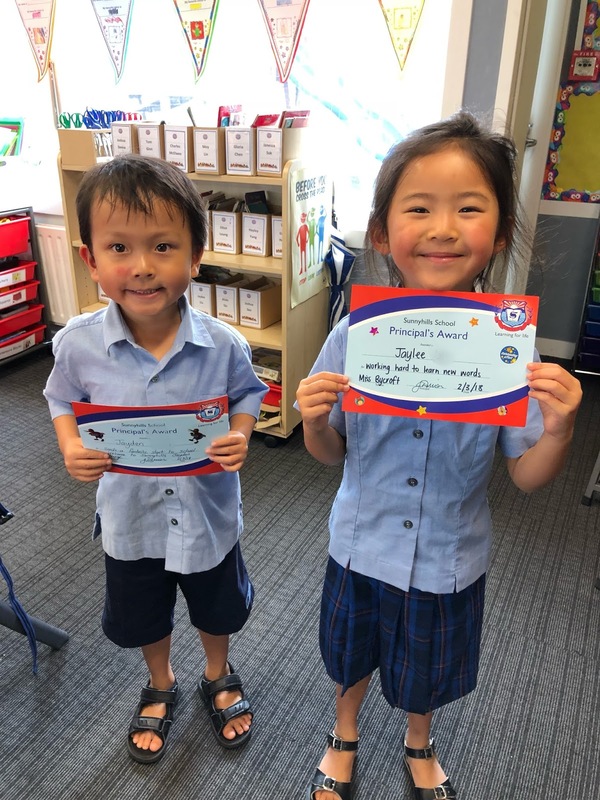 Last week at the whole school assembly, Jayden and Jaylee received the Principal's Award! They have both been working hard in their learning. 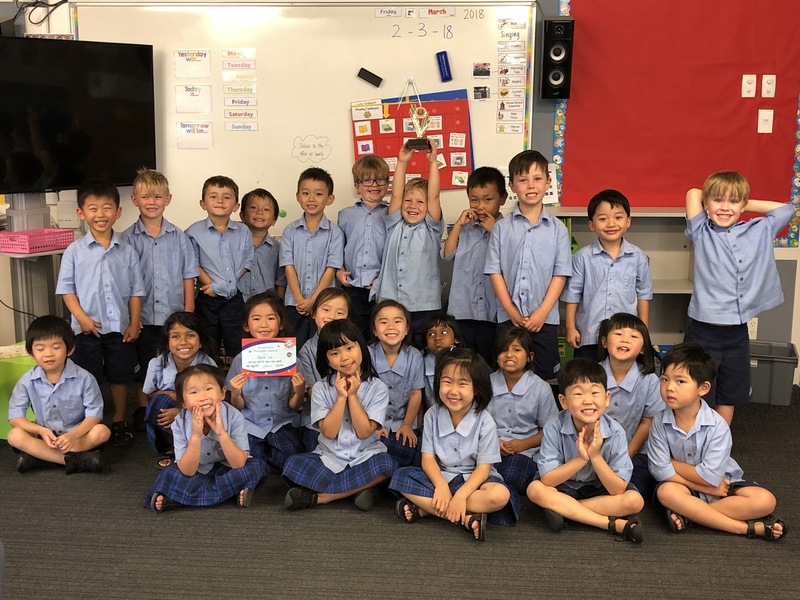 Room 9 also won the trophy for being the best class in assembly! What super sitting up you were doing at assembly Room 9 to get the award - ka pai! I wish I was there for more of it last week to see you being amazing!